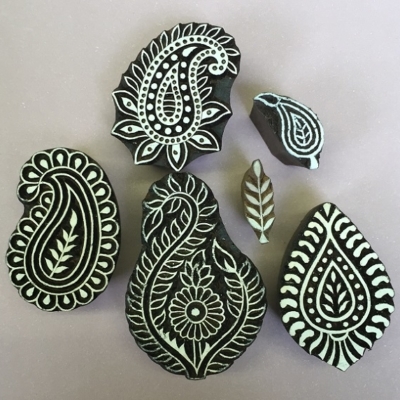 Indian Wooden Block Printing Kit, fantastic as a creative present for someone or to add to your own collection! This kit includes a Printing Block, Fabric Paint, Sponge & Instructions. You can also select a blank item to be added to the kit from the drop-down menu. We recommend adding a blank item to your kit, especially if it’s a present as it gives the recipient something to start printing onto straight away! 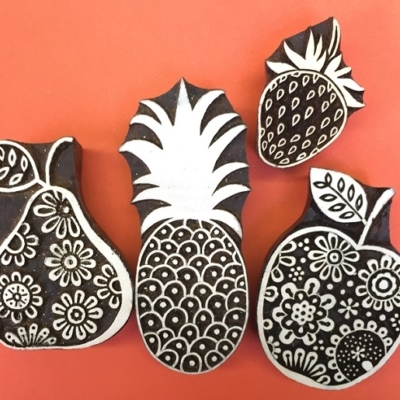 This Block printing kit makes a fantastic present for someone, or possibly just for yourself to add to your collection of Indian Printing Blocks. 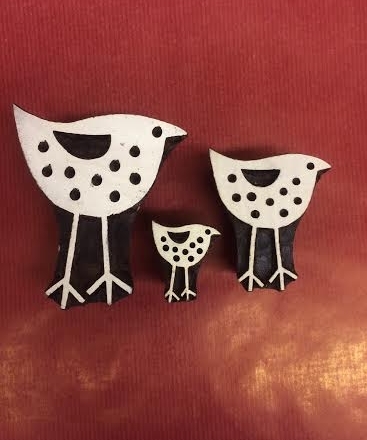 This little set is also perfect for someone who is just starting out with Block Printing! 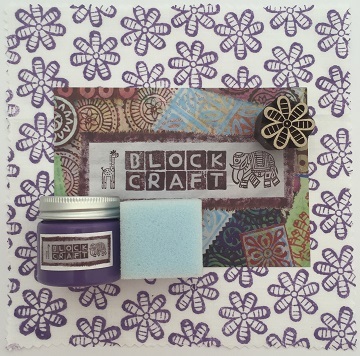 Our £7.00 printing kit includes a Indian Wooden Printing Block, Sponge and a pot of Lavender Fabric Paint and a full set of Instructions. You can also add a ‘ Blank Item’ to your kit to print onto by selecting from the drop-down menu. Size of Wooden Block: 3 x 3 cm. The paint included in the set is a water based fabric paint, but can also be used on paper & card. 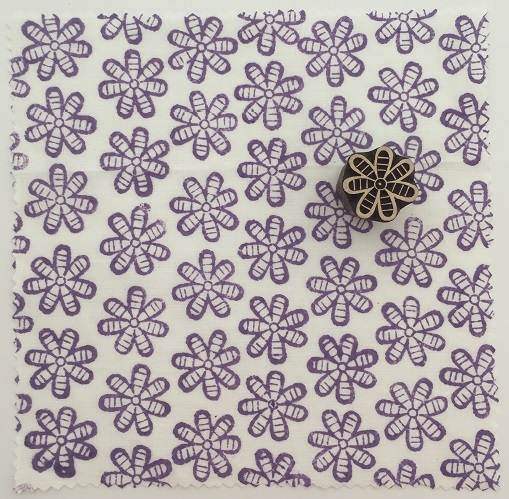 Add something to print onto?